Reliable and efficient duct cleaning services from your reputable HVAC company in the Seminole CouNty area. Schedule a Duct Cleaning Service Today! Choose an HVAC company who puts your home safety and health first in our duct cleaning services. When it comes to maintaining your home there are many things that require your attention, your ducts being one of them. Improve your home’s air quality and create a clean, safe indoor environment for you whole family. There are many reasons to take advantage of duct cleaning services, but what is most relevant to homeowners is how clean ducts directly correlate to your home’s indoor air quality. Outside of going to work, we spend the majority of our time in our homes and according to the Environmental Protection Agency(EPA), indoor environmental pollutants can be up to two to three times higher than the concentrations we face outdoors! To make indoor air quality even more of a concern, those who suffer from upper respiratory health conditions and allergies tend to spend more time indoors. Why has the indoor air quality become worse over time? Indoor pollutants have increased as a result of synthetic building materials, furnishings, household cleaners etc found within the home. Many paints, materials, and products leech toxic fumes, directly affecting the indoor air quality of your home. How does the indoor air quality affect families? Another factor to think about is how the indoor air quality may impact how you live out your day-to-day activities — poor indoor air could affect your productivity and performance when doing simple tasks, like cleaning, around your home. 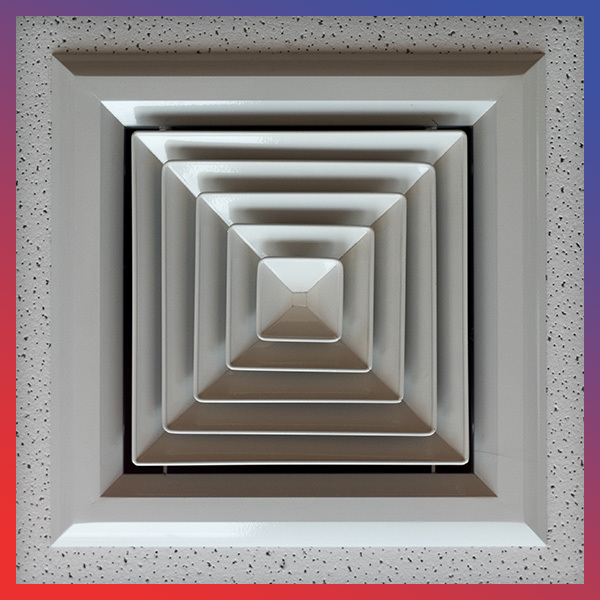 If it’s been some time since you’ve had your air ducts cleaned or you never have thought about this service, now is the time to create a healthy and safe indoor home environment! Not sure of the signs? Below are some common signs that a duct cleaning service should be in your very near future. If you can physically see dirt, debris, and pet hair wafting carelessly from your registers, that is a very clear sign you need duct cleaning in your home! If something smells a little weird or off, you could have an insect or rodent infestation somewhere in your ductwork, and the worst of it could be a dead and decaying animal. Address the smell with duct cleaning! Does it seem like the air isn’t blowing as efficiently as it once did? This could be a result of dirty and clogged vents or air filters. 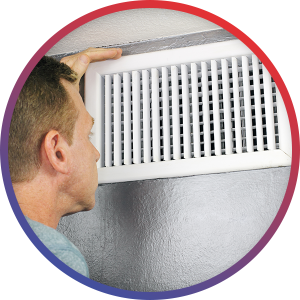 Increase the air quality and energy efficiency of your home when your ducts are clean! Partner With Air Nation For Leading Duct Services! Invest in your health and safety when you have ducts that are clean and working optimally! Schedule a duct cleaning service with us today!